As a Service-Disabled Veteran Owned Business (SDVOB), we understand the unique perspective and value that comes from establishing a diverse workforce. 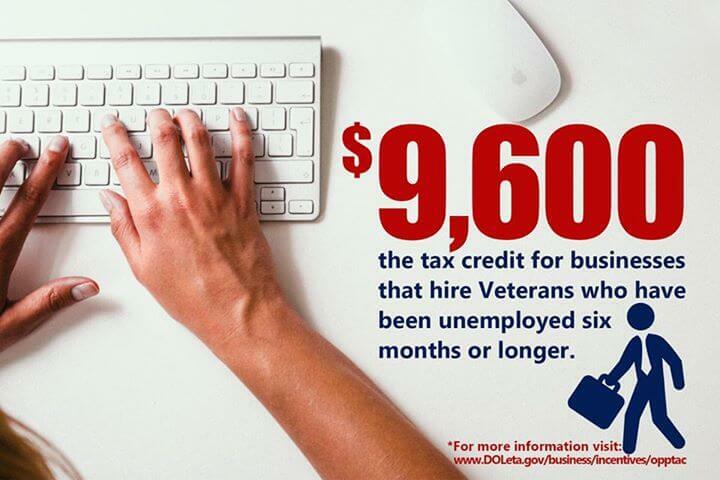 Hiring military Veterans supports your business’ supplier diversity program and may qualify your business to receive state and federal incentives that promote workplace diversity. If you have any additional questions about your business’ supplier diversity program or are interested in learning more about hiring military Veterans, please contact us and we will gladly answer your question personally.